April 22nd marks the 49th anniversary of the first Earth Day. Citing several water and climate change issues as examples of critical “inconvenient truths” facing our planetary environment, I will argue that most Americans are blind to reality: earth blind – lacking basic knowledge/understanding of the natural environment; (2) time blind – focused on the present, with little comprehension of our deep time past or concern for future deep time; and (3) energy blind – not fully cognizant of our utter dependence on nonrenewable “fossil slaves” to support our 21st century standard of living. Recognition that we live on a finite planet compels us to take immediate steps toward living within limits by reducing population and per capita consumption of energy and resources. 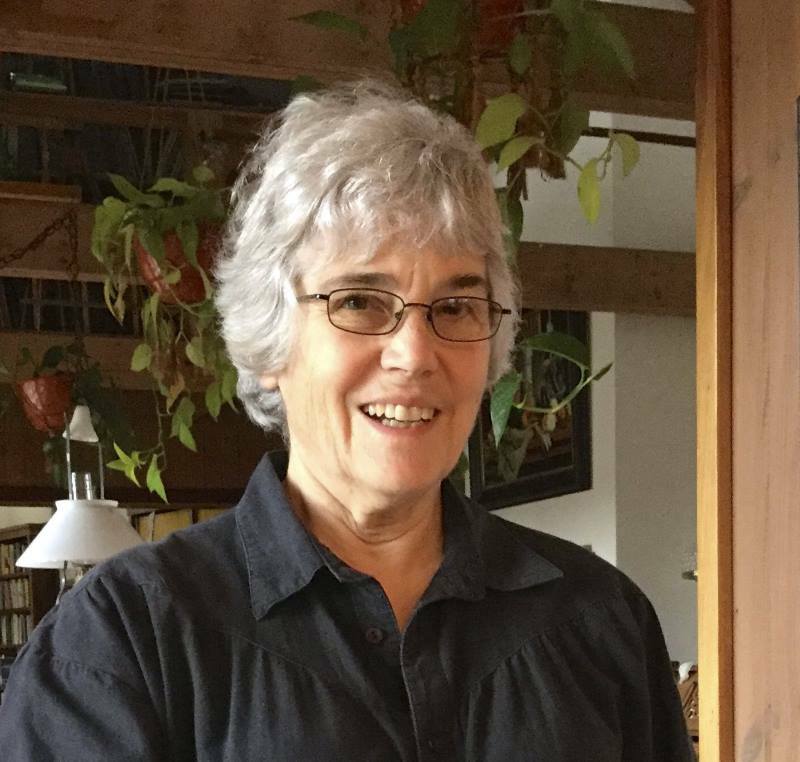 Jane R. Shoup is Professor Emerita of Biological Sciences at Purdue University Calumet (now Purdue University Northwest), Hammond, IN, where she taught for 36 years. She holds an AB in Biology from the University of Rochester, and a PhD in Zoology from the University of Chicago. A lifelong Unitarian, Jane and her husband Stefan live in retirement in rural NE central WI in a solar home on 150 wooded acres. Jane has presented a number of courses through the LIFE (Learning Is ForEver) program at UW- Stevens Point on topics including “Darwin and His Legacy”, “The Sixth Mass Extinction”, “Living Within Limits”, and “A Journey Through Time: Running the Colorado River in Grand Canyon” She has spoken at numerous UU fellowships throughout Wisconsin and Upper Michigan in the last several years.